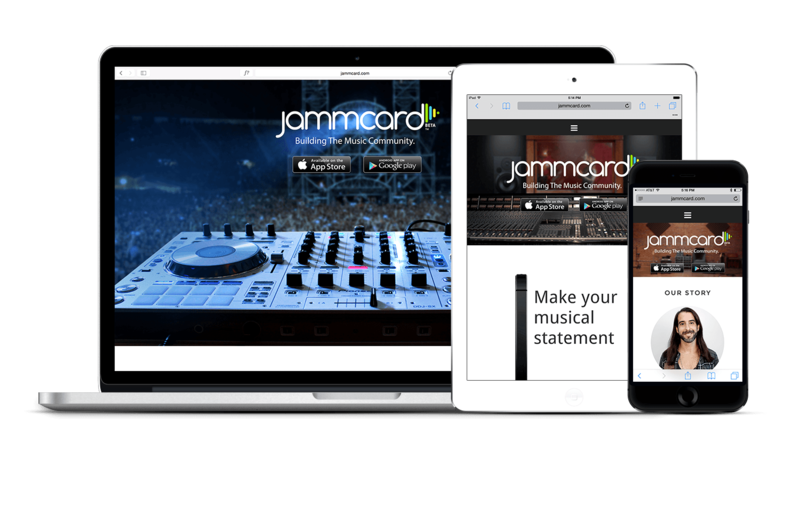 ILMD has created Jammcard’s logo and branding design including one sheet design, letterhead design, business card design, email signature design, social media design as well as mobile app UI design, and responsive website design and development. The founder, Elmo Lovano, has been a friend of ILMD’s for over 15 years and is one of the most prolific drummers to date. 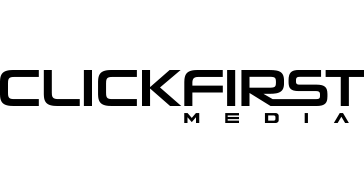 Jammcard is a great startup out of Southern California linking musician’s together with a one of a kind social network. 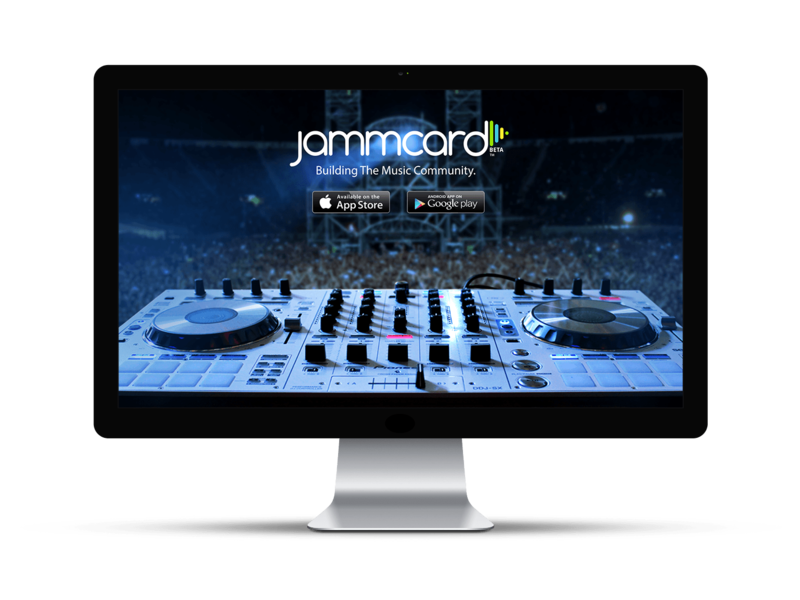 Download Jammcard on the iTunes app store and google play store today!